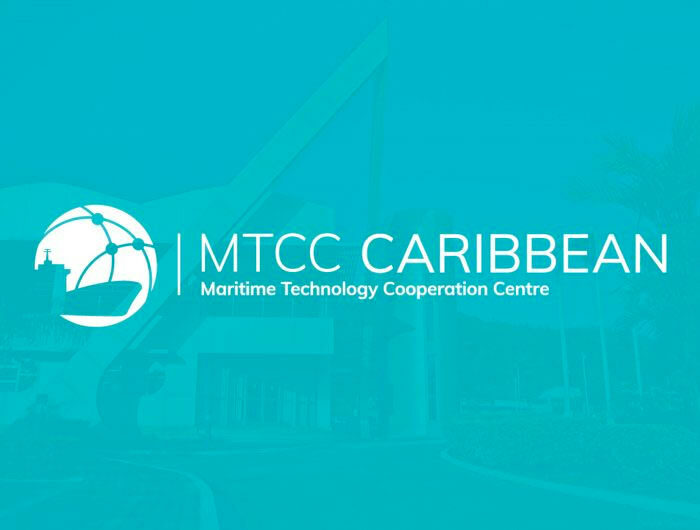 On 4-5 October 2018 MTCC-Caribbean organized the 2nd of two workshops targeting the countries of the Northern Caribbean at Courtleigh Hotel & Suites, New Kingston, Jamaica. 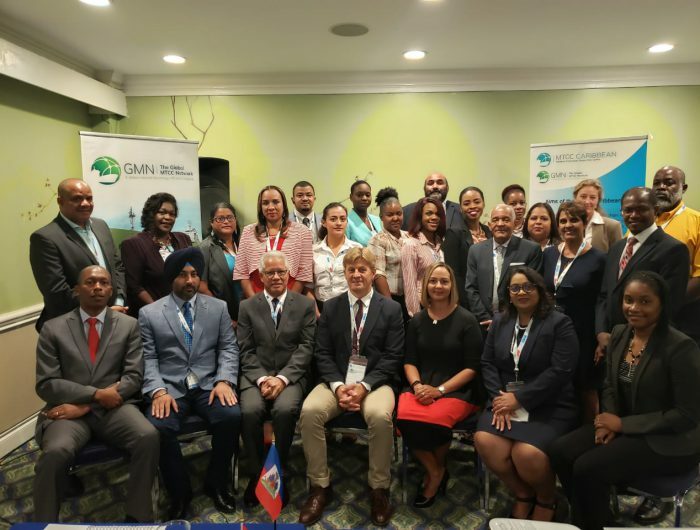 This event was the 4th of six sub-regional workshops that aim to facilitate capacity building in the region by working with the maritime administrations, port authorities, relevant government departments and related stakeholders to facilitate compliance with MARPOL Annex VI. The event served as a medium for the exchange of knowledge, ideas and experiences concerning the reduction of emissions from ships and the existing legal and institutional frameworks. Valuable feedback and information was obtained from the territories of the northern sub-region.